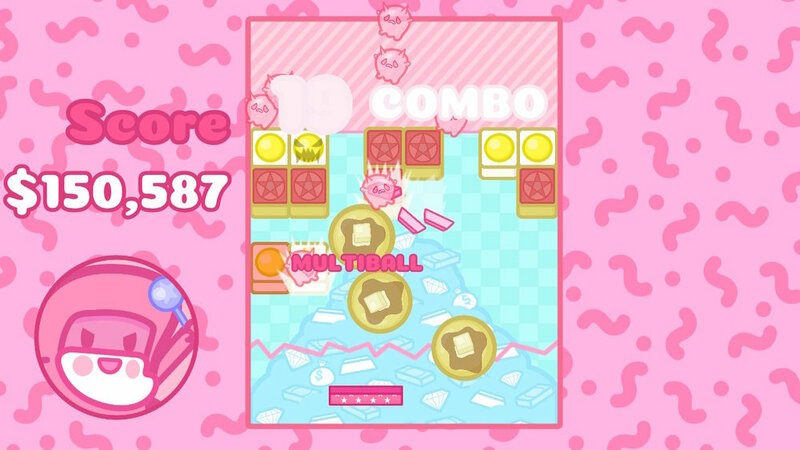 #Breakforcist Battle was a collaborative project with Portland, OR-based game studio Lucid Sheep Games. It’s a twist on the classic “brick-breaker” gameplay, with a very crazy “breakfast/exorcism” graphical theme. All of the illustration, characters and game sprites were created by me, as well as the soundtrack which was released as a 7” vinyl with Yetee Records. Our first incarnation of the game was released on mobile phones to rave reviews and a front-page feature in the App Store. After release, we approached Nintendo about releasing an enhanced 4-player version on Nintendo Switch. After about 9 months of development, the game was released to the eShop in April 2018.